When a customer gives your company a call, whether it is to place an order, inquire about a new product, or even complain about your service, it is critical that someone must be ready to provide an answer. It does not matter whether it is early in the morning or late at night, whether it is during weekdays or weekends – you must make sure that they will be provided with the assistance that they need. This is where the importance of live answering service enters the picture. As the name implies, it provides callers with live answer. Meaning, they will be able to enjoy immediate response. If you have not yet taken advantage of live answering service, chances are, it is because you do not know how it can be beneficial in more ways than one. Among others, one of its major benefits is that it will improve customer service support. This is basically because someone is available even after office-hours, minimizing frustrations on the part of the caller. This is also cost-efficient. 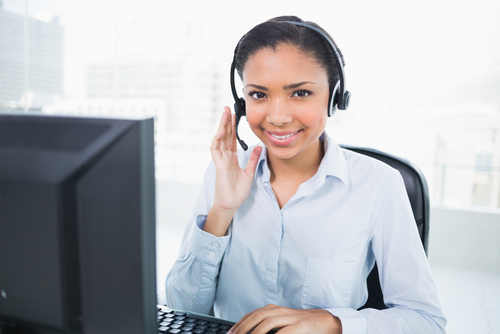 A live answering service is cheaper compared to having actual employees take on the calls that are received. There is no need to pay a receptionist as even appointments can be set through a third-part provider. 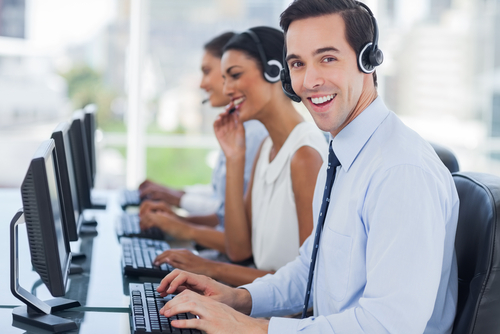 With live answering service, you will also enjoy the benefit of being organized. The service provider will record all of the pertinent details, such as name of the caller, time of the call, and nature of the concern, among other things. When it comes to live answering service, you will most probably be confronted with an abundance of choices, resulting into being overwhelmed. With this, it is important to observe caution, making sure that the decision is one that you will not regret. Among others, one of the first things that you should do is to gather feedbacks, specifically in the form of online reviews. Ask for a quotation from at least three companies and see which one will be able to provide a service that is appropriate for your budget. Make sure that they are available 24/7. See to it as well that they have the relevant experience in the industry. They should have people who have been extensively trained in handling calls. They must embody the same values as your business, allowing them to provide a service that will deliver the highest level of customer satisfaction. 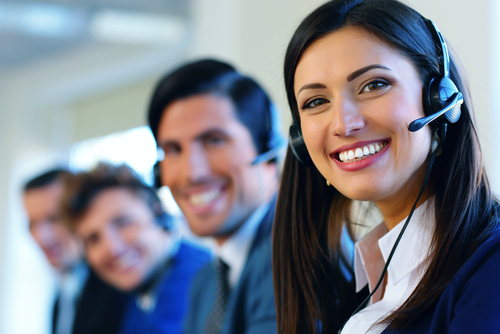 Looking for the best provider of live answering service? Do not search far. Absent Answer will prove to be a promising choice. With decades of experience in the industry, a pool of competent workforce and the commitment to deliver exemplary service, the company will not only meet but even exceed your expectations.